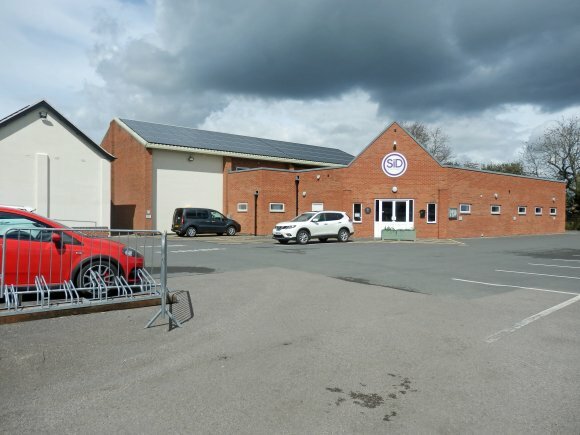 and a spacious car park. Usually 6 functions a year are organised by the committee for the local community. For private hire contact Linda Grimshaw, telephone: 01455 821228. 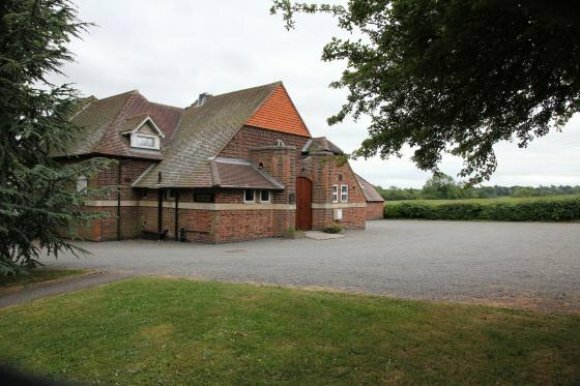 Access ramp, Fully equipped kitchen available, ample toilets including disabled toilet, accommodates up to 100 people, Performing Rights licence, Hearing loop, Limited, on-road parking. 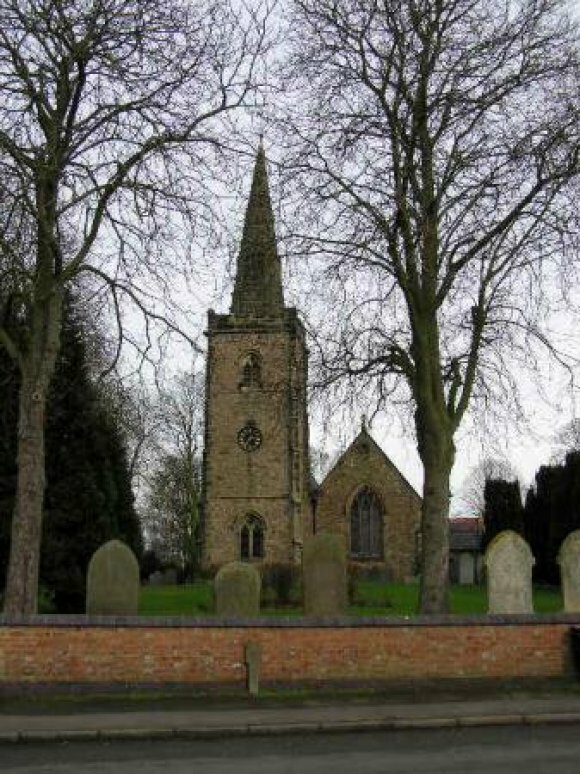 The hall is a registered charity in the custody of Desford Parish Council and managed by the trustees. For bookings contact Yvonne Percival on 0790 1683230. 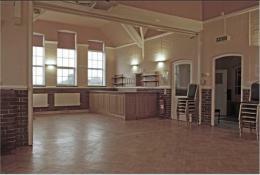 Dance Studio, Function Room, Scout Hall, Sports Bar, Small Meeting Rooms for Hire. 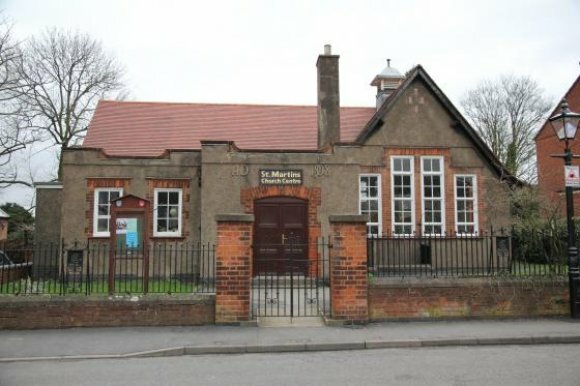 The Church is available for hire in addition to the church centre. 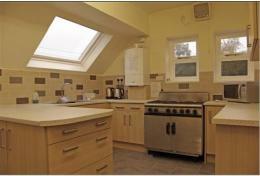 It has disabled access, hearing loop, toilets, digital projector & screen and a small kitchen. Please see the website for more information. 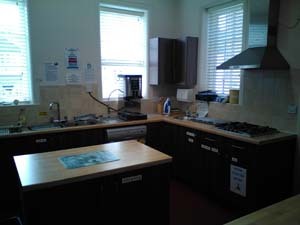 Disabled access, reception, kitchen, changing room and toilets. Main Hall seats 80, Meeting Room seats 4-6. 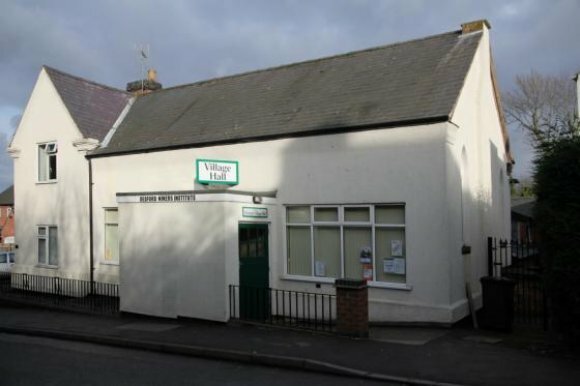 The hall has a performing rights licence. lunches, Mums & Toddlers (Rainbows), Youth Group, Loving Hands (sewing) and also as a polling station.